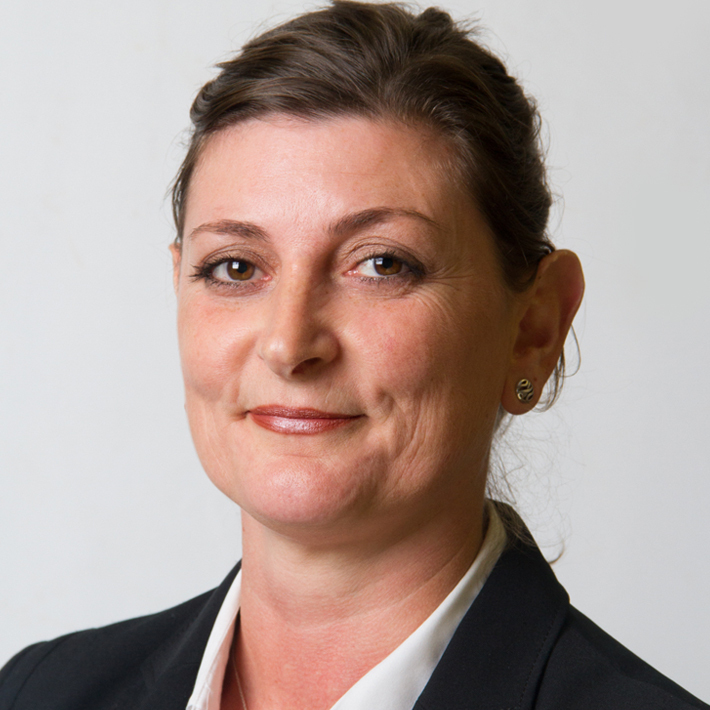 Lorraine has been a sales negotiator for over a decade and started with Shoulers in 2010. Born and bred in Melton Lorraine has an in-depth knowledge of the local area and property market. Lorraine lives in Melton with a partner Shaun and spends her spare time with family and friends.